← Cover Reveal, Giveaways and More! We’re just over a week away from the official release date of our new novel, The Particular Charm of Miss Jane Austen, and the book is now available for pre-order from all the usual online book stores (links below)! Other dates to be announced soon! 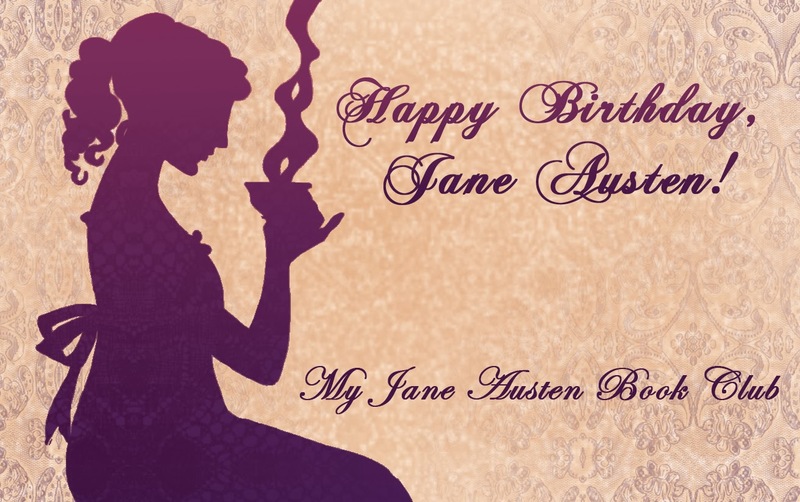 What is The Particular Charm of Miss Jane Austen about? Well, it raises a question: what might life be like if something had prevented Jane Austen from ever publishing any of her books? Our heroine, Rose – a dedicated Janeite – is about to find out! Rose, a Bath resident as well as an avid Jane Austen fan, can’t wait for her friends to arrive and for the Festival to start, but she’s unaware one of the recently arrived guests will turn her life upside down by sharing with her a secret that ultimately puts Jane Austen’s entire literary legacy at risk. We hope you will join us over the coming weeks as we celebrate the release of the book on 7th July 2016! 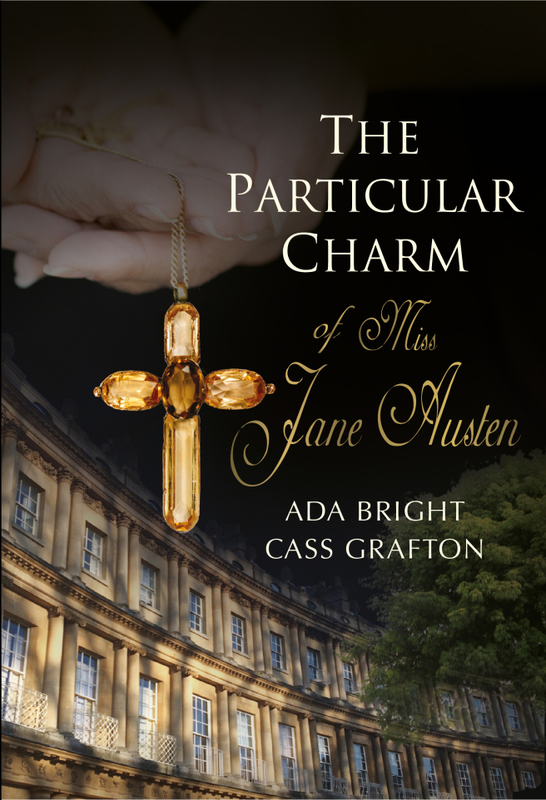 This entry was posted in The Particular Charm of Miss Jane Austen and tagged Ada Bright, Bath, Cass Grafton, Jane Austen, pre-order links, The Particular Charm of Miss Jane Austen. Bookmark the permalink.